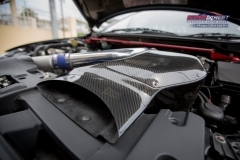 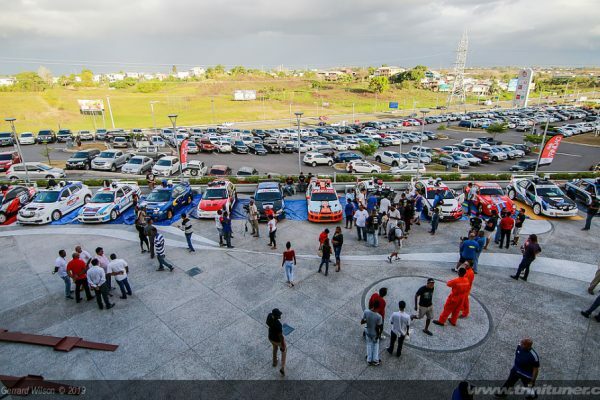 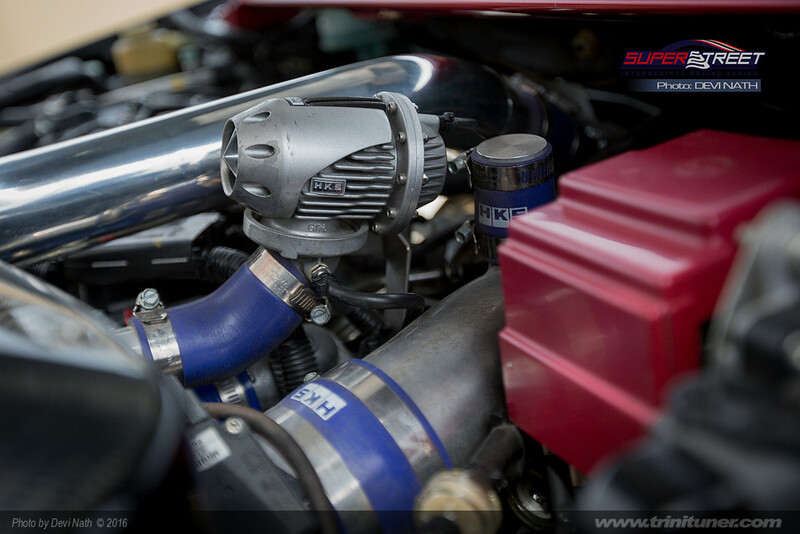 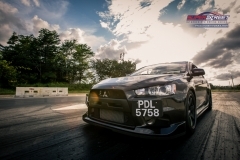 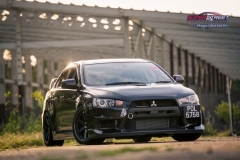 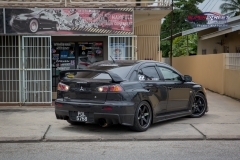 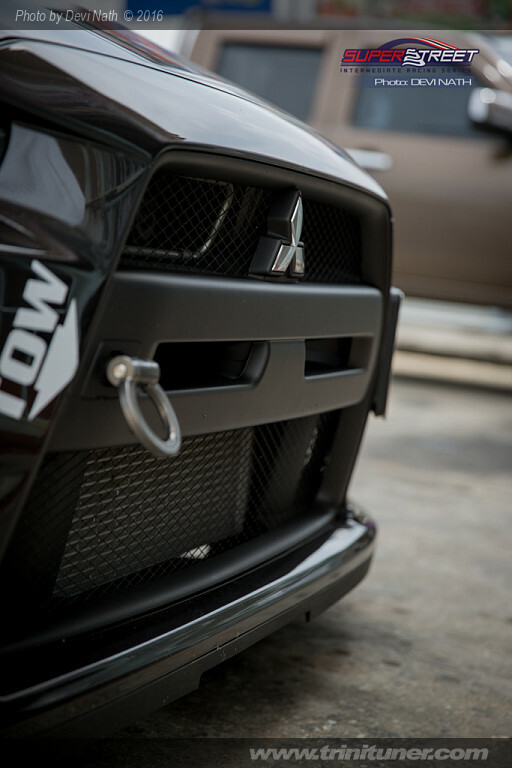 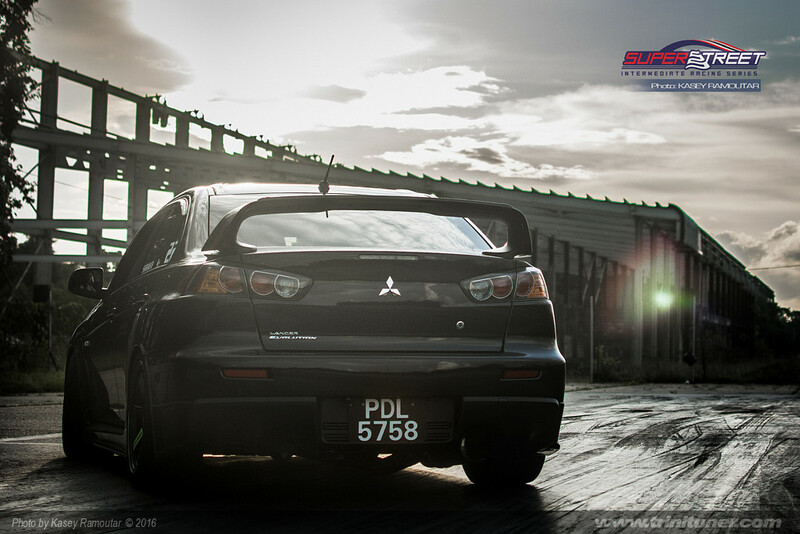 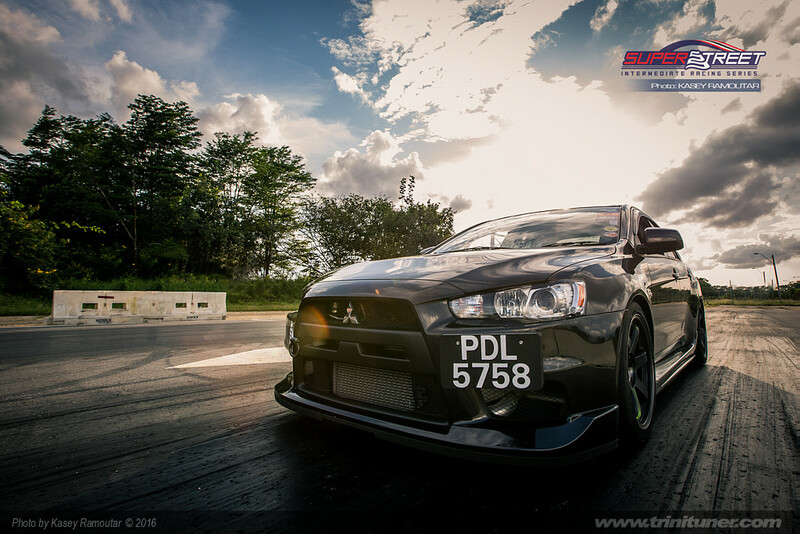 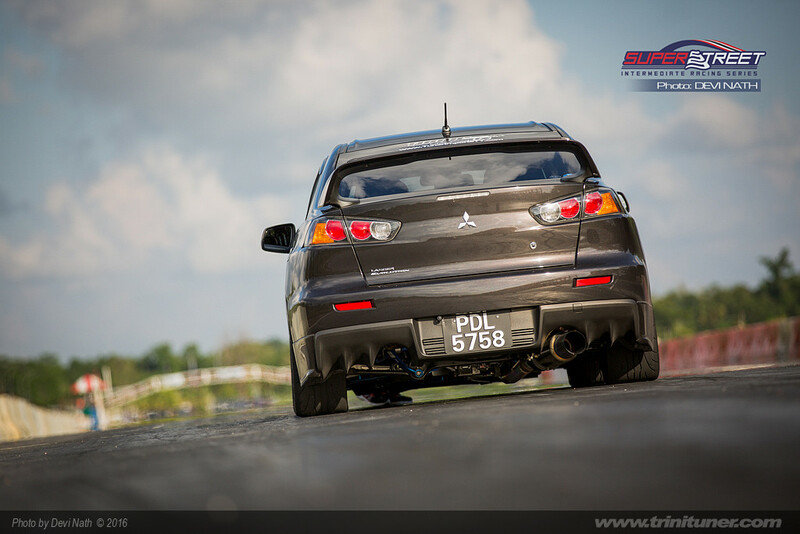 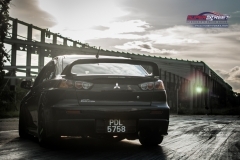 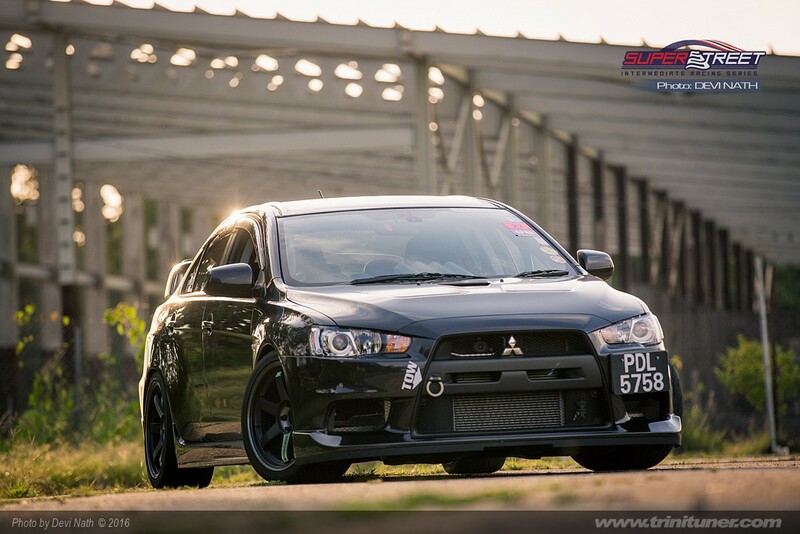 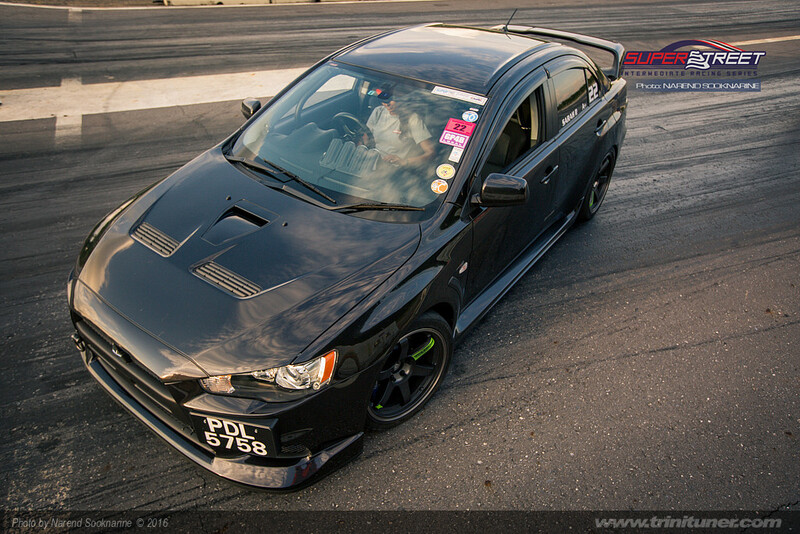 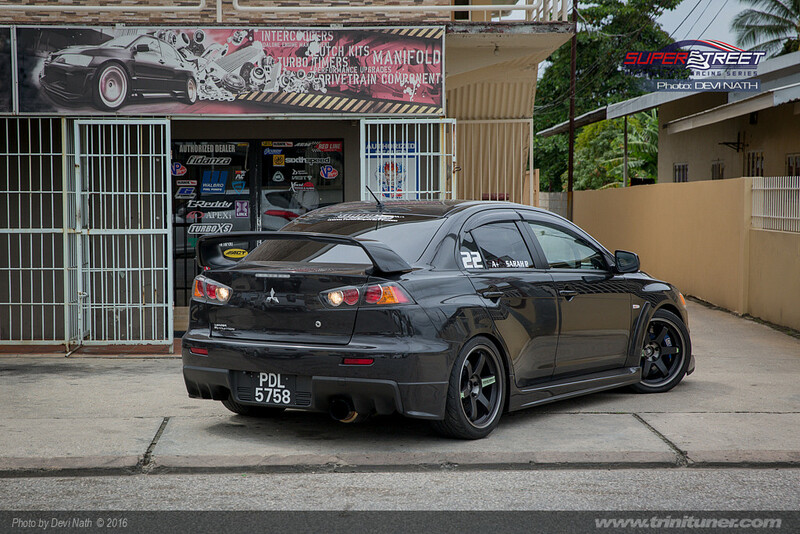 SuperStreet Feature: Sarah Partapsingh and the Mitsubishi Evo X! 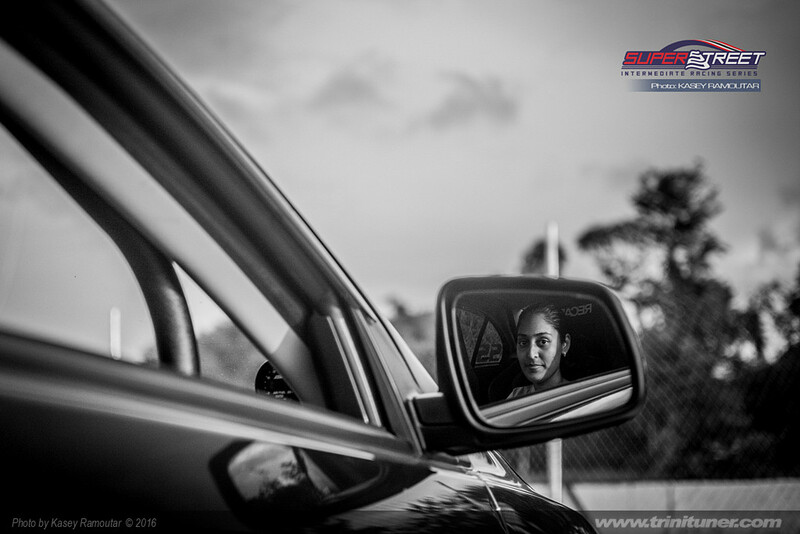 Focused on the competition ahead, 31-year old Sarah Partapsingh is not your average manager. 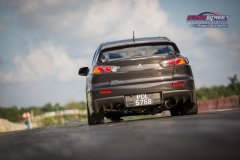 Going to school in the Chaguanas area, her hobbies included normal things, like listening to music. 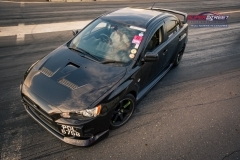 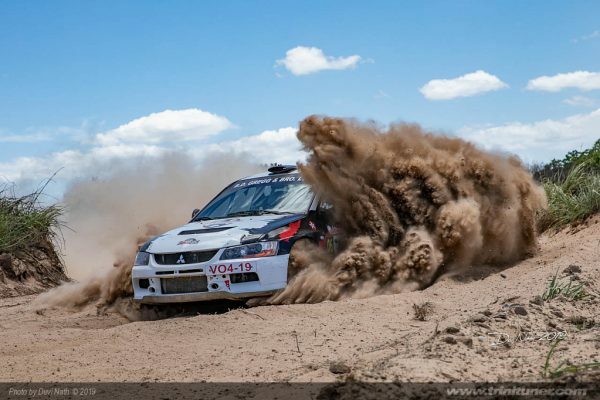 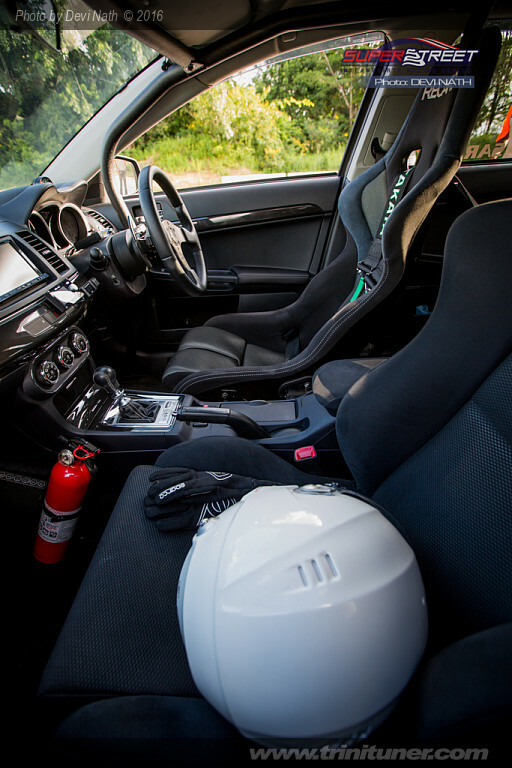 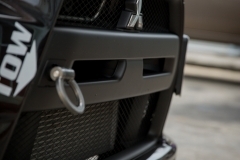 Once she’s behind the wheel of her Mistubishi Lancer Evo X, her other hobbies quickly come to light– Motor Racing (of all sorts) and shopping (for car parts). 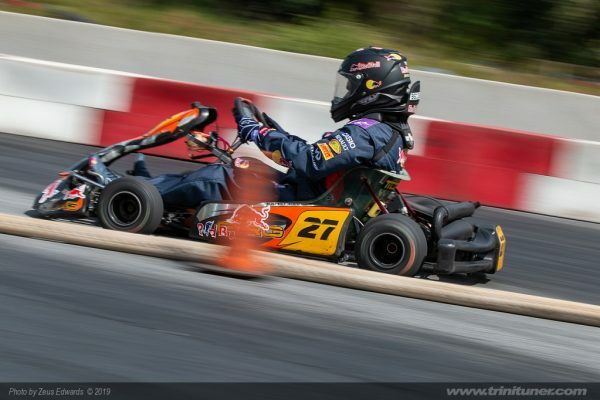 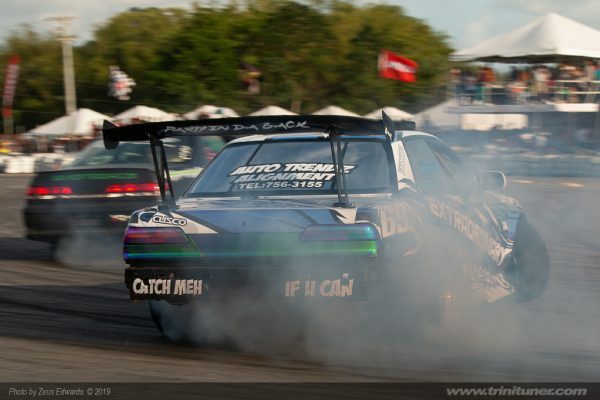 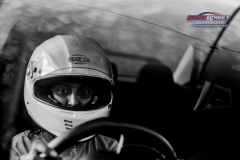 With the encouragement of her partner Nick and her brother Junior, Sarah has been honing her driving skills since 2005 and has participated in Drifting, Drag & Wind (Drag Racing & Autocross), Drag Racing and now Circuit Racing in the SuperStreet Intermediate Racing Series. 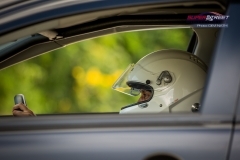 She’s logged impressive personal best ¼-mile times of 12.8s at Camden, and 11.3s at Wallerfield, making her the fastest woman in a 4-wheeled streetcar thus far in the process. 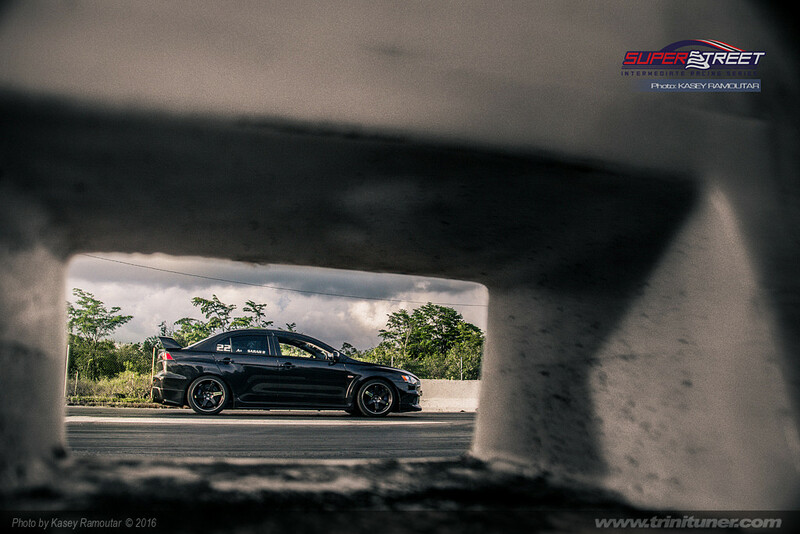 It’s pretty clear she’s no stranger to speed. 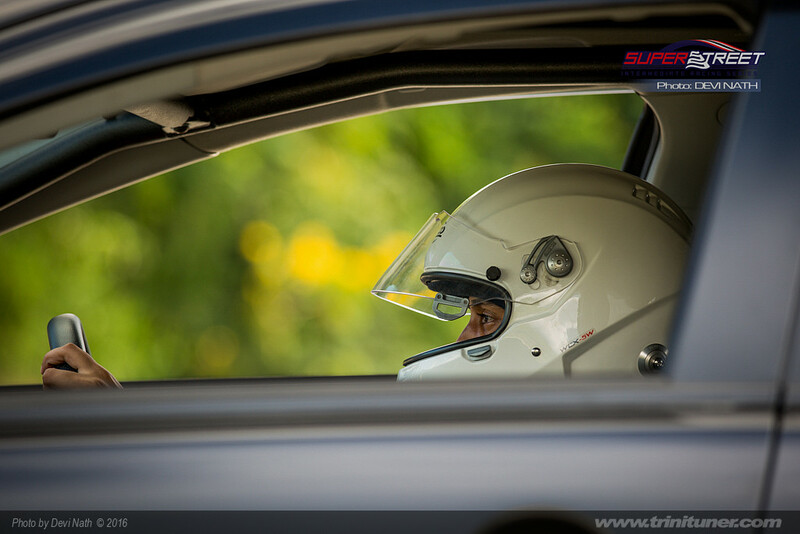 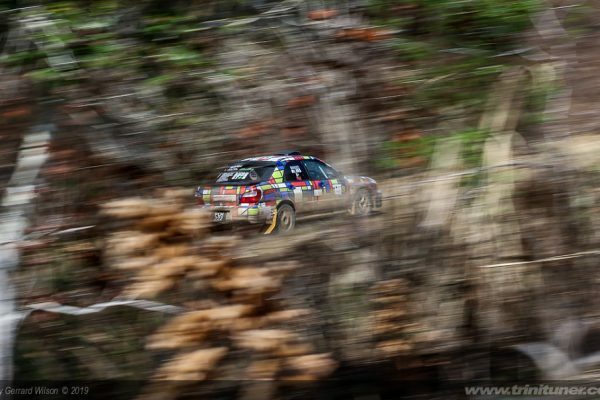 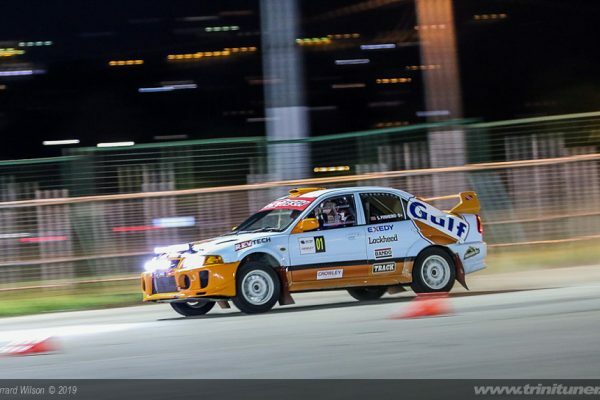 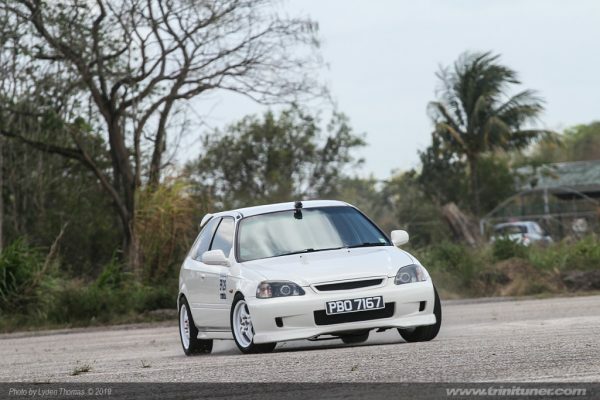 Her goal is to continuously improve her competitive driving skills and one day hopes to compete internationally.